We design with these values at our core. 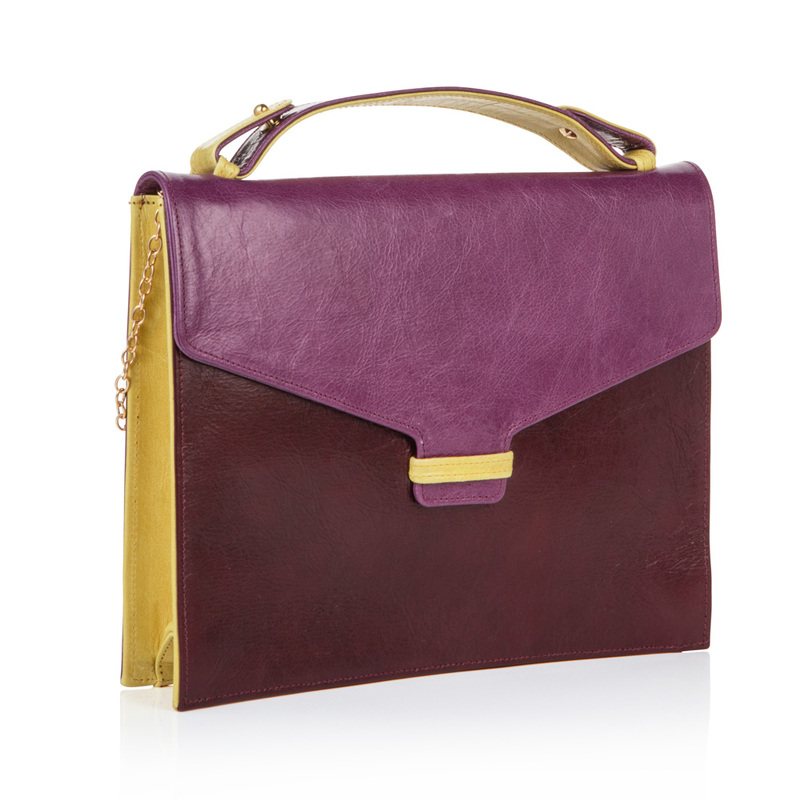 We only use the highest quality leather which is beautifully crafted to create an uncomplicated item that will last. We keep hardware to a minimum leaving our bags lightweight, and kind to your back. 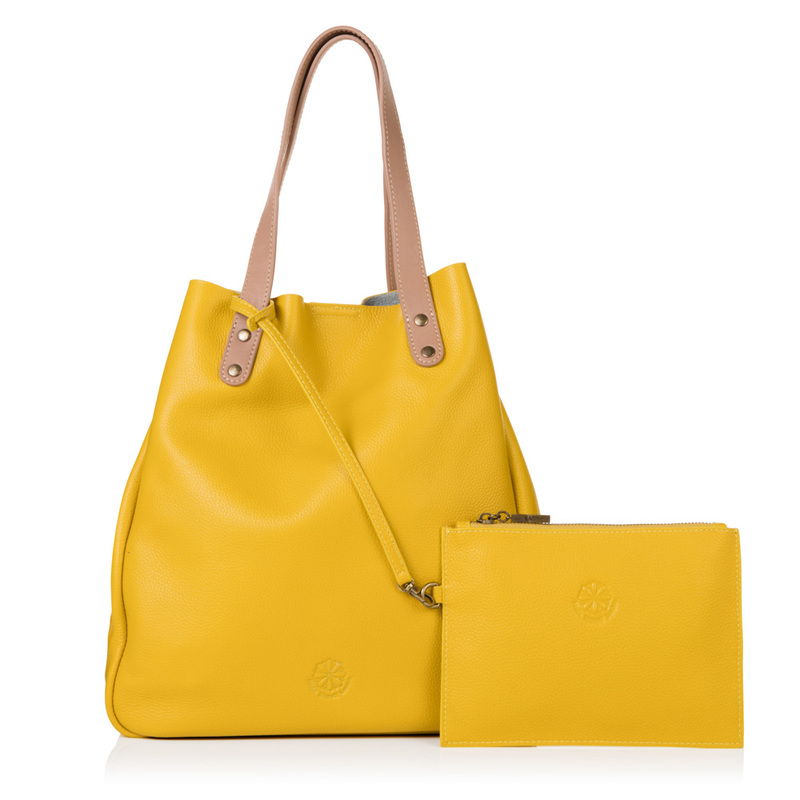 We’ve found ways of including cleverly hidden pockets, detachable internal pouches, attachable handles and even key fobs! Anything we can think of to make your bag multi-functional and comfortable, we have included. We only produce small batches, and each style is individually hand cut with minimal wastage. Any leftover materials are recycled into our bag, and used for reinforcing panels, lining and making wallets. We know our factories and makers, we support our female workers and do our utmost to offer flexibility to those with young families. Environmental awareness is incredibly important to us. We’re looking to reduce our plastic usage to zero. 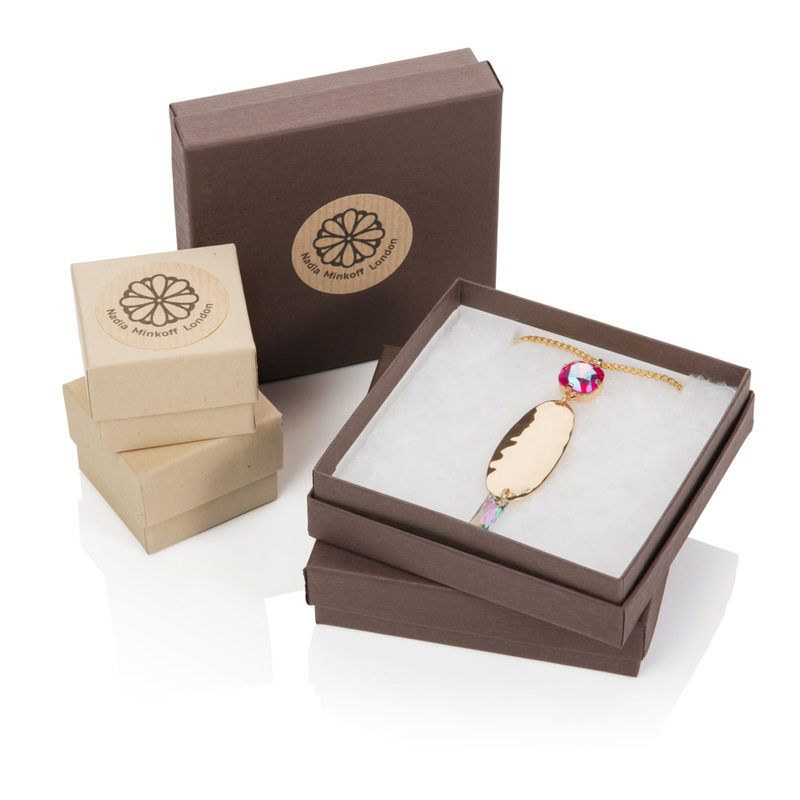 Our jewellery packaging is now completely plastic free and made of recycled and recyclable materials. We’ve not found an alternative solution to protecting our leather bags during transportation from damp or condensation yet, but we are working on it! We’ve had years of experience as have our factories, and we work together to make sure that in an age of ‘disposable’ we create ‘long-lasting’ style. Top notch materials are used for every piece; the highest quality full grain leathers, cotton rich linings, solid brass hardware and the best brass zips. We’re always here to answer questions. You can always email us at shop@nadiaminkoff.com or enquiries@nadiaminkoff.com and we will respond within 48 hrs, but hopefully a lot less.